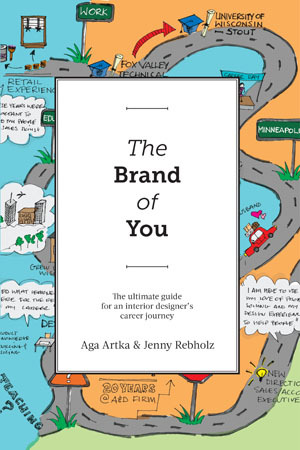 We are thrilled to announce the release of the book “The Brand of You” by P&C contributors Aga Artka & Jenny Rebholz! This “ultimate guide for an interior designer’s career journey” will help you build confidence and map your future in the interior design industry. 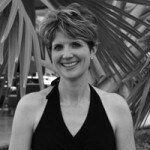 Featuring a Forward by P&C Founder Laura McDonald Stewart. FYI: If you run across anything that looks odd or doesn't quite work right, just sit tight and give us a little more time. We still have content to clean up, code to correct, and links to fix due to migrating our website content to a different platform. 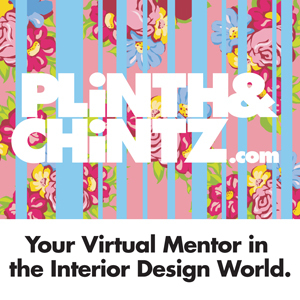 We appreciate your patience, and thank you for reading PLiNTH & CHiNTZ!